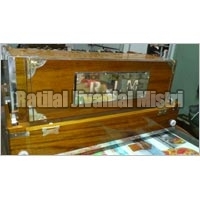 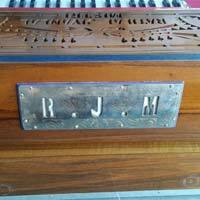 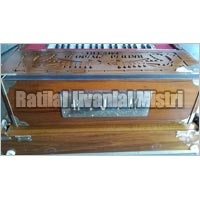 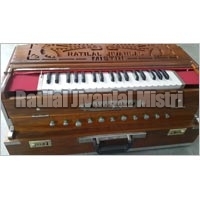 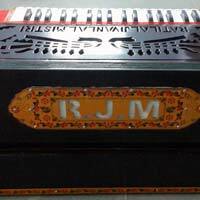 We are engaged in the manufacturing, exporting, and supplying of Harmonium all across the globe. 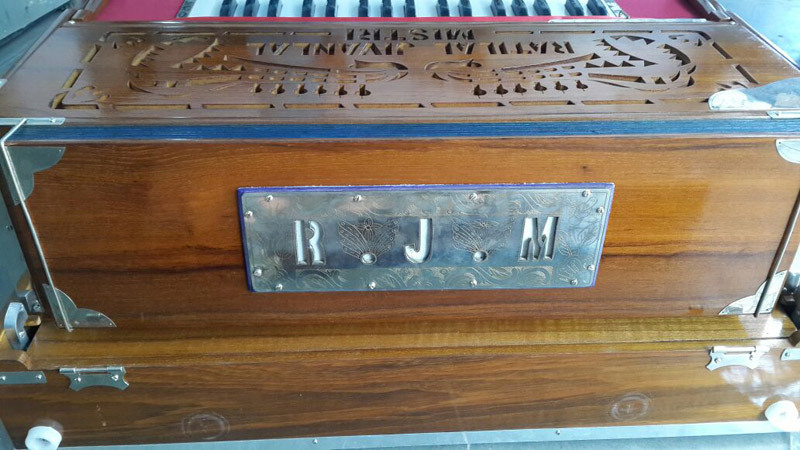 Our comprehensive assortment of Harmonium encompasses Single Line Harmonium, Double Line Harmonium, Scale Change Three Line Harmonium and Four Line Harmonium. 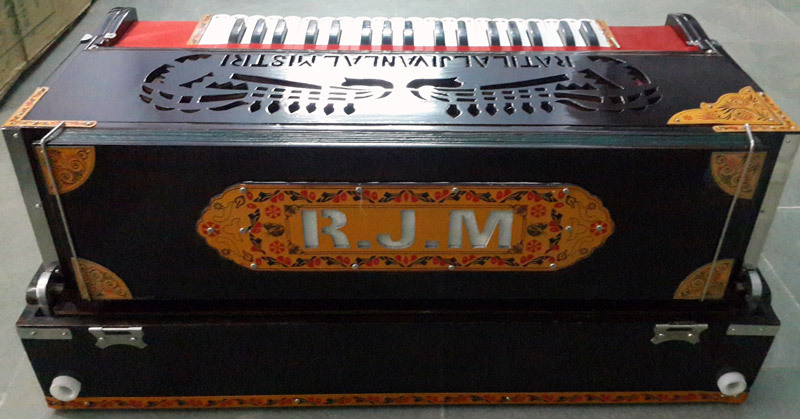 These Harmoniums are made from the finest materials that enhance their sound quality and overall durability.